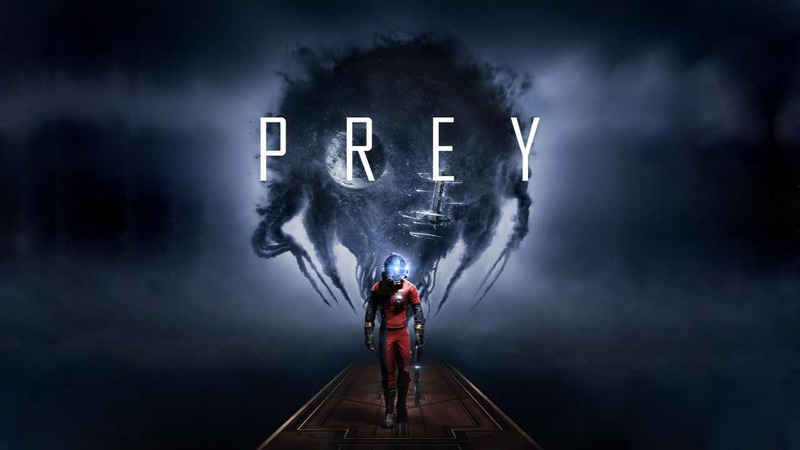 Prey update 1.01 will be available soon with many improvements and frame-rate issue fixes. The update has fixed several frame-rate and save/load bugs, fixed several crashes, fixed audio issues, adjusted enemies and powers, and more. The update download size will be around 1.3GB. Check out more details below. The Prey game will available on PS4, Xbox One and PC on May 5, 2017.